Though a joyous time, the holidays can also be a stressful time for many. We need to find time for shopping, friends, family, and events-and we have to fit all these things around our already busy schedules. Many of us fall out of our normal routines and we overeat, overdrink, and overspend. This week we’re going to talk about ways you can reduce your stress by concentrating on your wallet. Within the next two weeks, we’ll be welcoming back Dr. Elspeth Bell, Ph.D., who will share some insight into depression and how we can better overcome the holiday blues. A budget doesn’t have to be scary. Experts recommend families spend no more than 1.5% of their yearly household income over the holidays. (That is about $750 for an income of $50,000.) Set your budget early in the year so you can plan for holiday spending or consider using funds from year-end work bonuses or overtime hours. Decide how you will spend your holiday budget. Who will you buy for and what will you purchase? 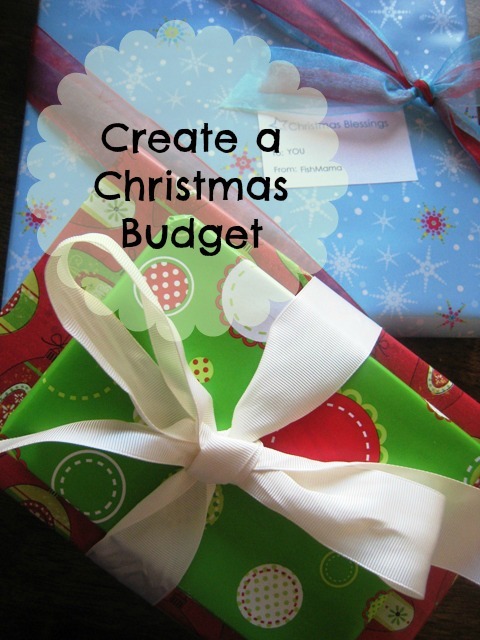 Don’t be afraid to revise your list to stay on budget or get creative with homemade gifts or goodies. When you go shopping, STICK TO YOUR LIST. It is much easier to track spending, and avoid impulse purchases, when paying with cash. You can’t spend what you don’t have. Start your shopping early so you have more time to compare prices and look for better savings. Check store circulars, the internet, and mobile apps for the best prices.